Give us the green light for a cleaning project, and we’ll do the rest! 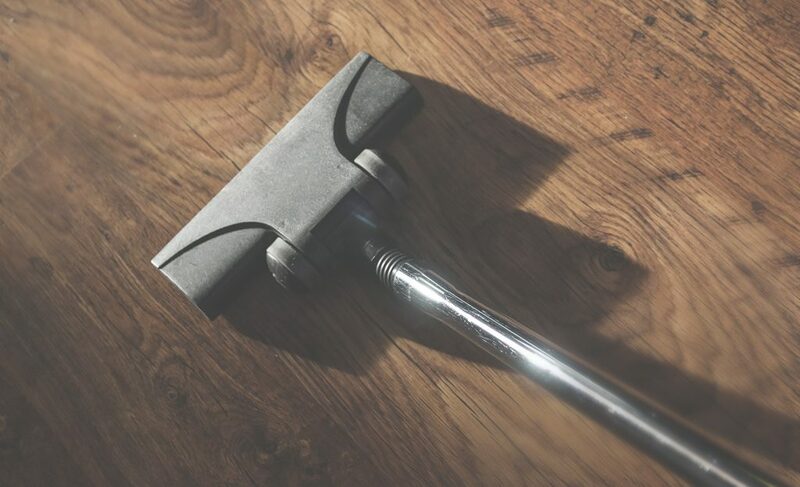 An effective office cleaning service in Sutton Coldfield needs to provide a comprehensive range of cleaning options ranging from hoovering large floors to dusting and targeted deep cleans for desks and work surfaces. We’re fully versed in every nuance of office cleaning and know what to target for the best, most intense clean possible for your office. Our office cleaners are trained to be rigorous and organised throughout. We’re punctual and attentive to your specific needs. We’ll discuss the best course of action with you and proceed to clean your office to the max of our ability within our scheduled time period. We really do max out our cleaning time – you’ll notice the results instantly. If you work in an office in Sutton Coldfield, then why not give us a call today on 0121 232 4650. 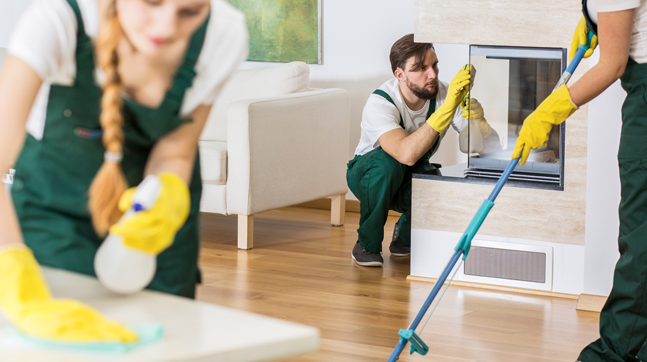 Give your home a breath of fresh air with a brand new Sutton Coldfield based domestic cleaning service that combines 100% customer satisfaction with the highest standards of cleanliness. No task is beyond us, so let us make our commercial cleaners get to work on you’re commercial space. Our high standards truly set us apart from the rest. If a rental space needs a touch-up in Sutton Coldfield, MyGreenClean is your all-in-one solution. 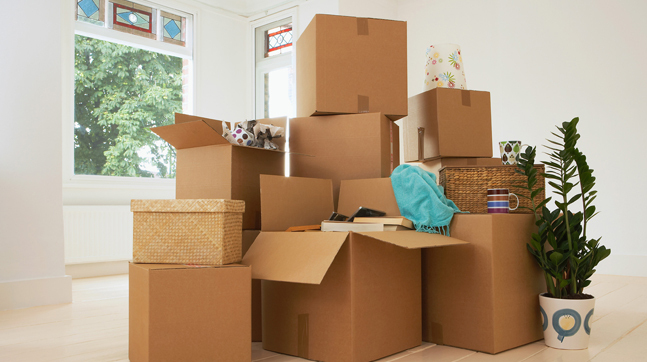 Choose our end of tenancy cleaning service for your rental space. Using the latest techniques with the aim of 100% satisfaction – we promise to provide the number 1 office cleaning service in Sutton Coldfield. Feel free to get in touch. Whether you’re a restaurant, retail store or office space, we apply the same attention to every job we take up. We know it’s crucial to make a good impression, which is why we’re proud of our ‘OCD’ philosophy. 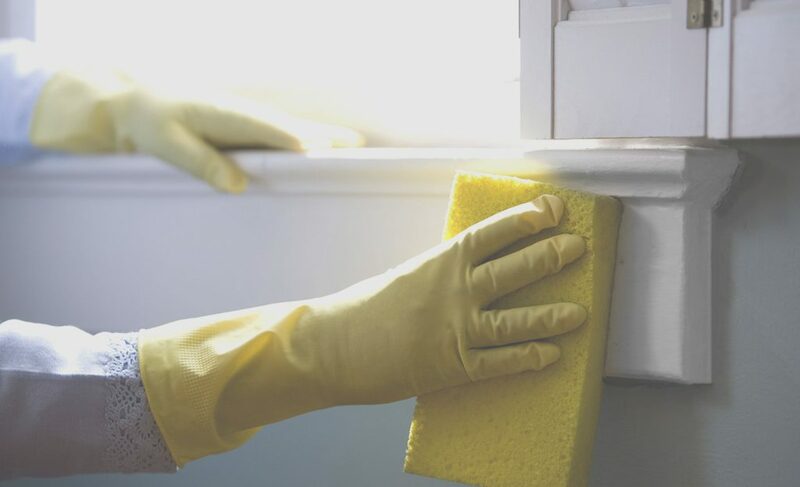 We’ll use the best commercial cleaning products to get the dust out of those hard-to-reach corners, spruce up surfaces, and lick those carpets into shape. Once we’re satisfied, you’ll receive a cleaning report; you can even rate our work online. Just tell us what you want, and we’ll fit around your bespoke requirements, with an easy-to-manage online portal that lets you access reports and ratings. How much do your office cleaning service cost? 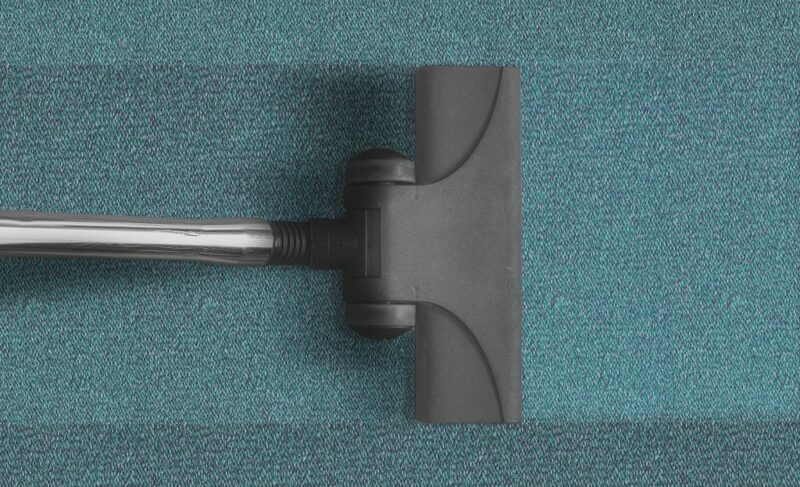 The cost of our office cleaning service is very much dependent on the size of the job and area. Call 0121 232 4650 today so we can discuss a office cleaning which is completely bespoke to your company. What cleaning products do you usually use? The products which we use are products in which are completely damage free to your office. Before we start your office cleaning we make sure you are happy with the products we choose to clean your space. The time which our office cleaners take is also heavily dependent on the size of the job. We like to maintain our high standards so we like to ensure its not simply an ‘in’ and ‘out’ job. Is it possible to arrange scheduled visits. Yes. We often find that our customers are very happy with our service and therefore decide to set up weekly/monthly visits. To organise your scheduled office cleaning visits call today on 0121 389 0820. Where do you provide house cleaning Sutton Coldfield? 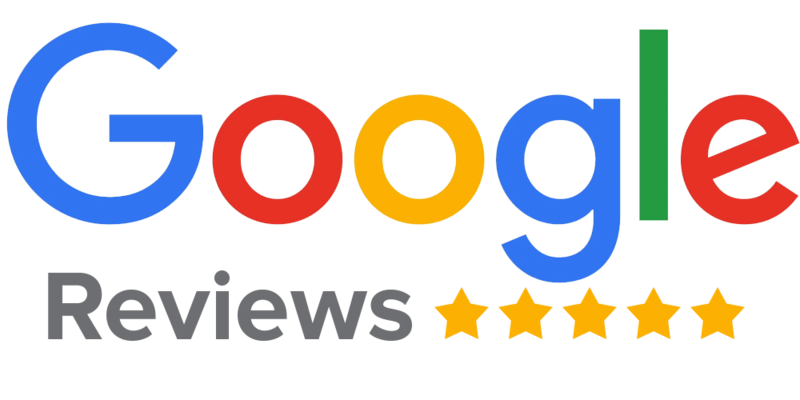 We provide our service in the following areas; Solihull, Marston Green, Coleshill, Castle Bromwich, Water Orton, Kingsbury, Dosthill, Lea Marston, Tamworth, Balsall Common, Catherine De-Barnes, Meriden, Sutton Coldfield, Four Oaks, Dorridge, Knowle, Whitacre Heath, Lea Marston, Earlwood, Hampden in Arden, Catherine De Barnes, Cheswick Green, Berkswell, Shustoke, Hurley, Curdworth, Minworth, Middleton, Walmley, Elmdon Trading Estate and Monkspath.